We want to give our customer a good ice cream experience. 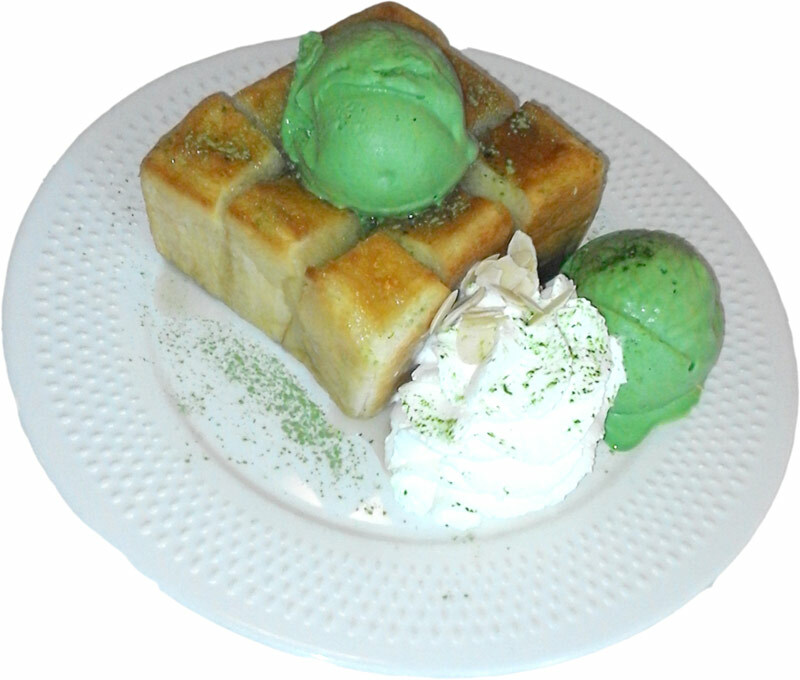 This kind of ice cream is available since long time in Bangkok. And is now ready for wholesale in Chiang Mai. 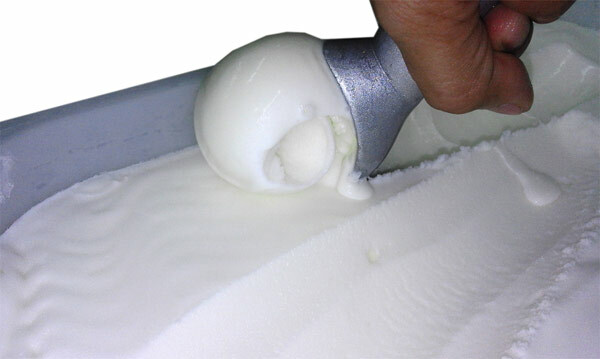 Our expertise and experience in the production of ice cream in Thailand is over seven years old. 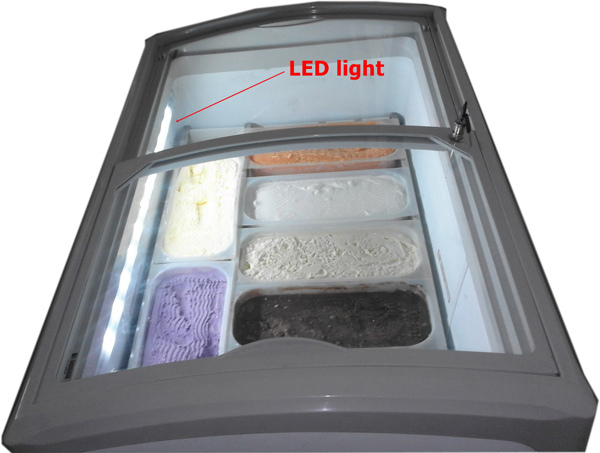 You can call us at 021708640 our operator will try to help you to place your ice cream order and provide information about ice cream freezer as well. We deliver ice cream in Chiang Mai and other locations. Welcome to the home page of ice cream Chiang Mai. The place where buy ice cream in Thailand. Ice cream is a blend of ingredients that during and after production is pushed to low temperature (till less than -18 degrees Celsius) that gives you a refreshing sensation. 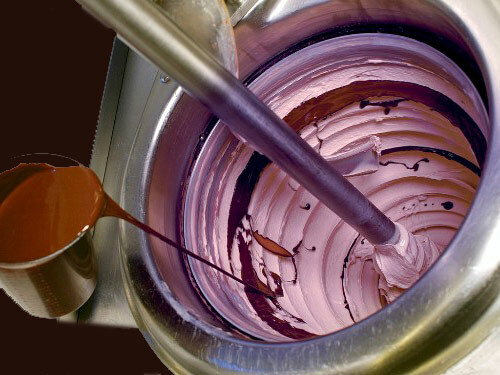 There are many kind of ice cream and the difference is done by the ingredients and the technique to produce it. 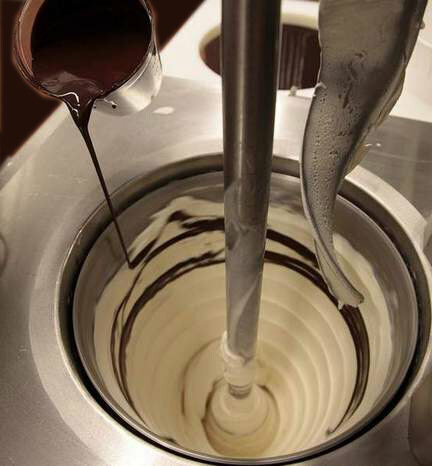 We use fresh milk, whipping cream, fresh fruit, ice cream paste imported from Italy. Our production is handmade. That means that all ice cream follow a batch procedure. You can read more in the Chiang Mai ice cream production page. The most common direct sale and also the easiest is the ice cream cart attached to a bicycle that drives around. In this kind of commerce the marketing strategy is a direct visual and sound communication that stimulates an immediate need of refreshment ready available. 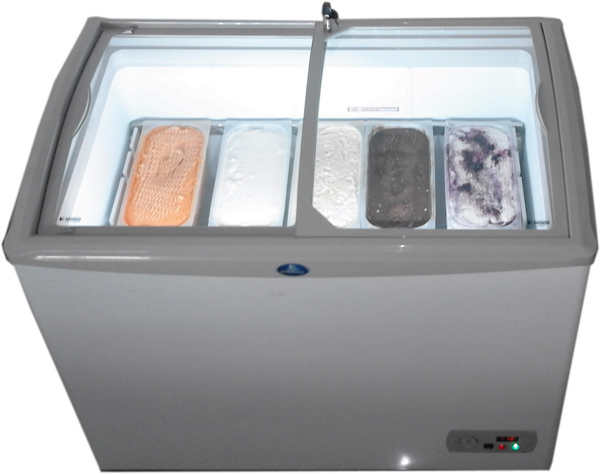 In this case the cleanness, the appealing of the cart and the supposed low price play a primary role than the taste and quality of the ice cream. Of course if the ice cream is awful this ice cream man will not have a commercial future. 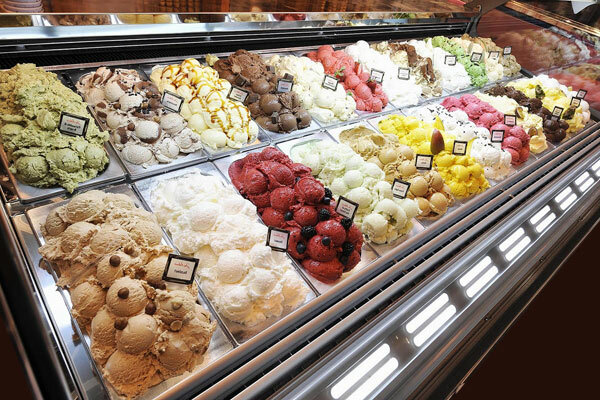 The direct sale in supermarket of packed ice cream also called ice cream confectionery. In this case the big advertising campaign plays a big role: you recognize a brand, a logo and a name and you buy. The quality must be good or accetable otherwise the next time the consumer will go in to the shop will change brand. A direct sale in restaurants and hotels. 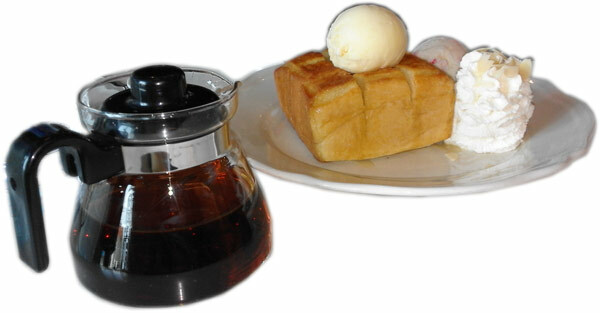 Here the product is usually sold for a higher price so quality and appealing menu' presentation are mandatory. 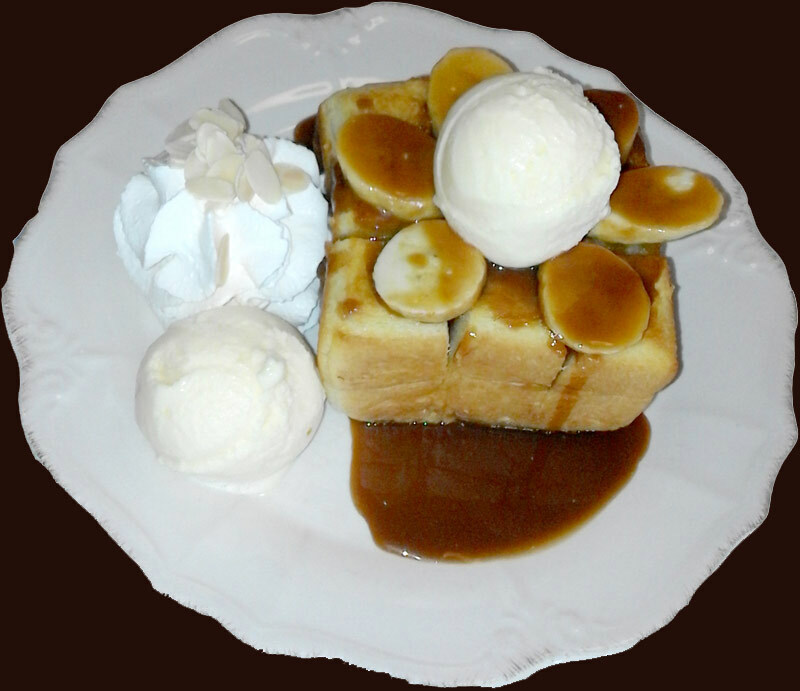 We maybe be your case if you are looking around Chiangmai, Bangkok or in the whole Thailand a good ice cream supplier. And Ice Age can be your good source of ice cream as price is not so high and quality is good as well the taste is very pleasant. Ice cream shop: direct sale in ice cream shop. If the shop is hidden in a street the high quality and low price are the most important factors. If the shop is in an avenue or shopping mall packed with people then the presentation and a price that fit with the customer target is more important than the quality as long as the taste is passable and topping abounds. In both case we can satisfy your needs as we have 2 brands: Ice Age gelato and Dolce Latte ice cream with 2 different prices for strategic market positioning. The Ice Age case: we generally sell our ice cream to top end hotel, Italian restaurant and few ice cream shop that will use them name on ice cream. Hotels and restaurants want good quality and a name not too easy to find around to avoid customers to compare prices. Image that the same brand customers eat in a nice resort or five starts hotel can be seen on a minimart... The same apply to ice cream shop. They MUST have a unique brand that cannot be found around like a signature ice cream production. 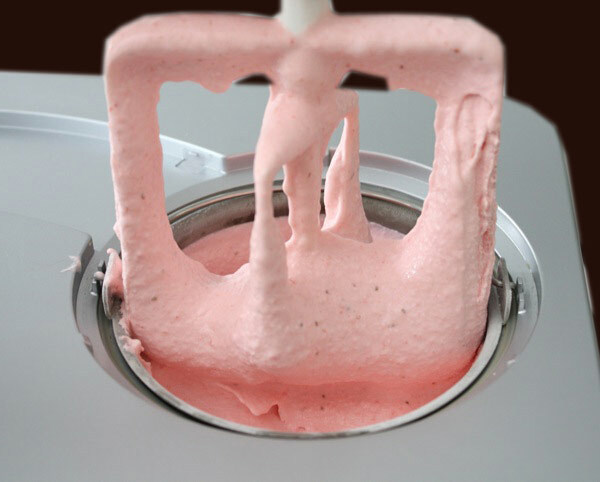 How do consumers think regard quality of ice cream? What do they look for? 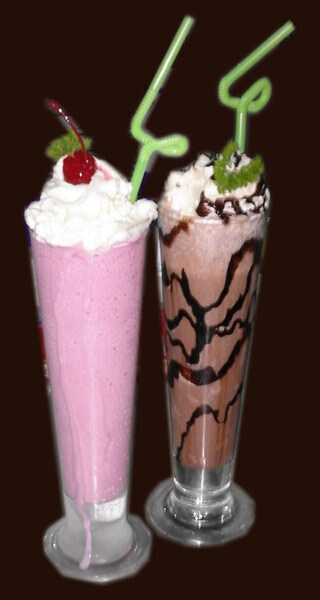 They want a refreshing and creamy feeling followed from a taste that they can recognize in a sweet environment. Many people cannot recognize a good ice cream untill they eat a good ice cream so also the price is important. They don't know that make good ice cream can be costly. The masterly capacity of ice cream producer or seller is to attract people and they can do if prices are affordable and at the same time taste is good. As well as nice look, presentation and advertising campaign. 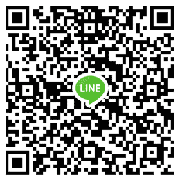 So feel free to contact us and ask about our ice cream, prices and suggestions. You can even choose the size: to show 3 ice cream boxes or 5 or 7 or 9. And we also provide the frame to place the boxes! Selling ice cream is booming in Thailand especially in tourist areas. Chiang Mai is definitely a tourist area. So, even if you have a small coffee shop you can increase your sale adding ice cream in your shop. Is ice cream vegetarian and or vegan suitable food? Acquarians: don't eat meat and dairy products neither eggs but may eat fish (excluding protected species). Some of them don't eat fish but eat vary kind of mussels. And many other people are semi-vegetarians who don't eat meat but sometimes they do in small amounts. Going back to ice cream Ice Age reminds you that in ice cream you can find dairy products. We also have some ice creams without milk at all: raspberry sherbet, coconut sherbet, lemon sherbet, banana sherbet and few more. We can also guarantee that our ice cream does not contain any animal fat different that milk originated fat. We don't use capric acid. What about cheese or cheese cake ice cream? Cheese is a milk derivate. But to create cheese usually rennet must be used rennet is from animals. It is also true that is a minimal part and as we use cheese derivate instead of pure cheese itself, the amount of rennet in the ice cream will be virtually 0. But yes, at the beginnig of the process animals had been used to create cheese. There are some rennet of vegetable origin but we cannot guarantee that the part of cheese we use is originated from veggie rennet. 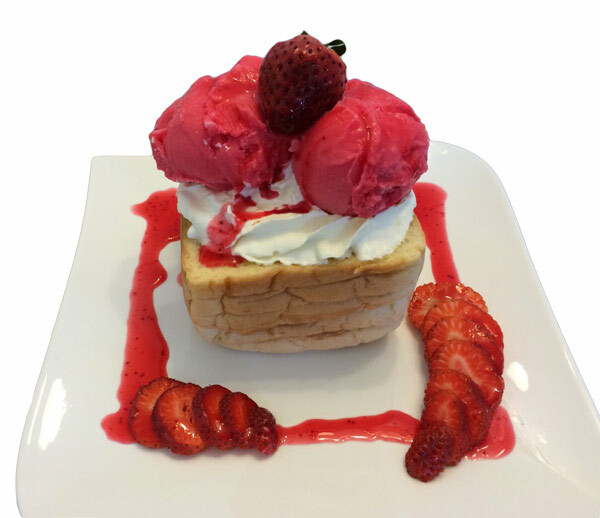 The recipes of our gelato style ice cream are appreciated all around Thailand. Beside Chiang Mai we also have offices in Bangkok, Pattaya, Hua Hin, Phuket, Korat. Contact us also on Facebook to share your suggestions. 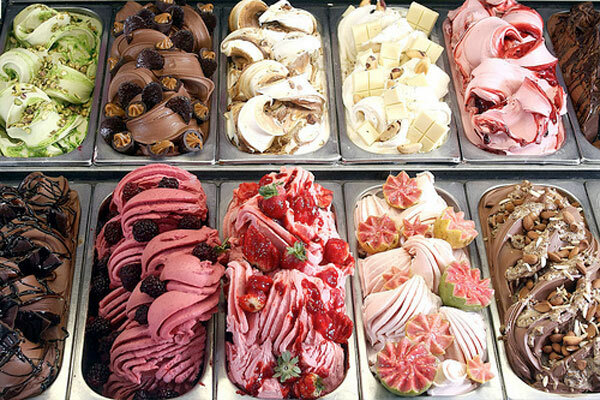 Our ice cream ideas: Italian recipes, gelato style, Thai traditions. Ice cream in Chiang Mai. Note: all pictures and videos have been done for illustration purpose and do not reflect 100% production protocols.